I’m excited to announce the publication of a new short story! 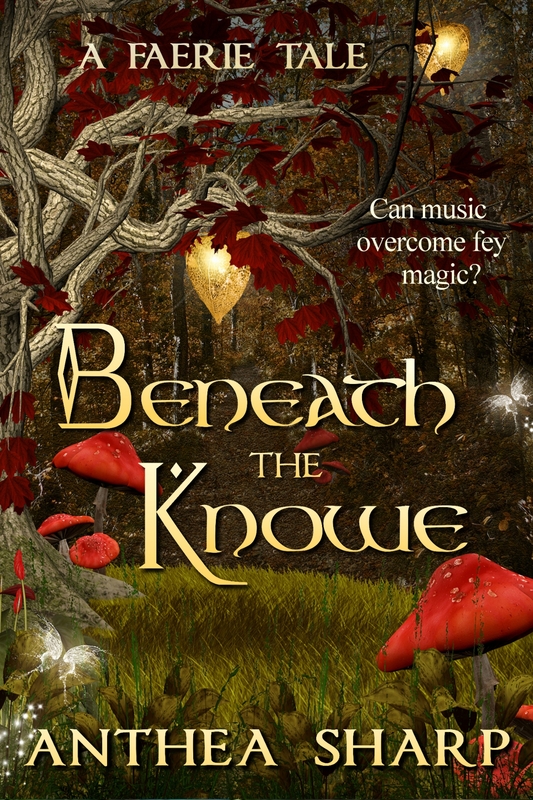 Beneath the Knowe is a faerie tale featuring an ancient Celtic setting, music, and the ageless denizens of the Bright Court. Expect to encounter some creatures familiar from the Feyland books in this 30 page story. Can music overcome fey magic? Beneath the Knowe is a short story of 7,000 words (approx. 30 pages), originally published in the NW Independent Writers Association Anthology Thirteen. This entry was posted in Books, New Release, Uncategorized and tagged celtic music, fae, faerie lore, fantasy short story, new release. Bookmark the permalink.